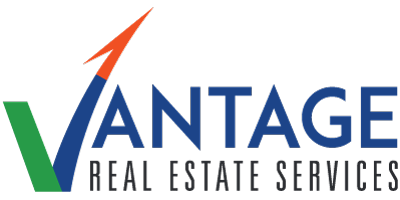 Vantage RES, a full-service commercial real estate brokerage and advisory firm, is elated to announce that Corinne Giletto will be joining its sales team. With 15 years of experience in business and entrepreneurship and an MBA from both Rutgers University, Camden and Saint John’s University in Rome, Giletto is a proven leader and innovator. She has worked in the real estate industry for 6 years as a high-performing commercial and residential Realtor for Long and Foster. Previously, she thrived in the restaurant, event and hospitality industries and owned a small business in South Jersey. Giletto is an active volunteer in the community. She is Co-Chair of Programs for the National Association of Women Business Owners, President and Co-Founder of the Rancocas Woods Revitalization Organization, and a member of the Burlington Camden County Association of Realtors. 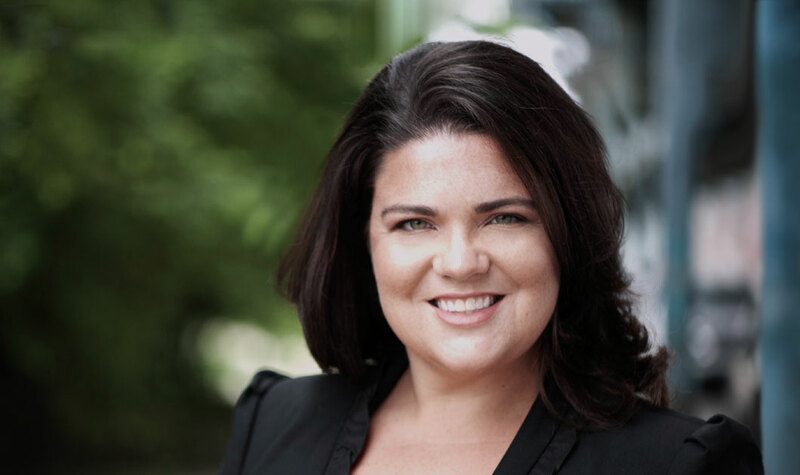 In her new role, Giletto will use her leadership and experience to help commercial real estate owners, landlords, and tenants achieve their goals. Her specific real estate interests include strategic planning, space utilization, hospitality, food industry and financial structuring. Vantage RES is reshaping the culture present in today’s commercial real estate industry. Vantage RES is proud to have 3 full-time female brokers, in what is typically a predominantly male industry. So far, 2018 has marked a period of significant growth for Vantage RES. Vantage RES has been appointed as the exclusive broker for: RPC’s 7 Shopping Centers, two large scale retail leases with Goodwill Industries, the sale of the YMCA/YWCA buildings in Trenton, NJ, a +/-100,000 SF Class A office building in Mount Laurel, NJ, and many other high-profile assignments in our region.